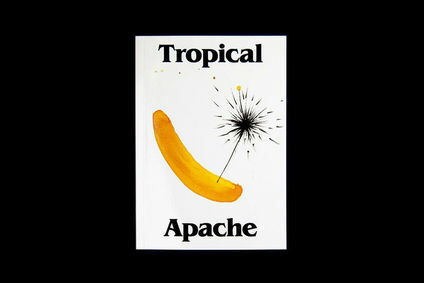 Terranova’s original intention has always been to publish one unique limited edition without any further pressings. 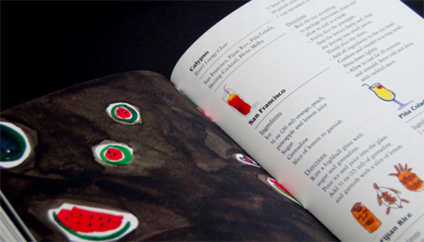 Nonetheless, the international success of Tropical Apache and the continued petition from distributors, bookshops and particular clients to make an english version of the book has pushed us to put together this limited edition with all of the book’s recipes translated to english language. 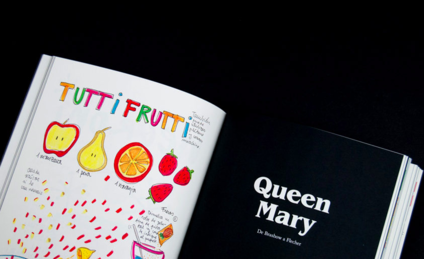 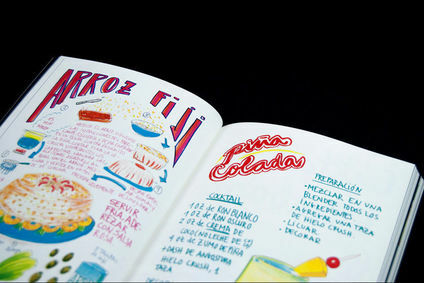 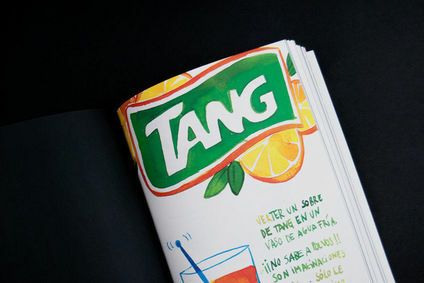 We have taken the chance to include all the recipes that were left out in the original edition of the book, and Nuria has drawn dozens of little illustrations and details to decorate the 23 pages of english translations.